Sony has launched a new pair of wireless noise-cancelling headphones, the WH-CH700N. This model covers the needs of music lovers and business travelers, offering features that include an integrated voice microphone for calls and personal assistants, as well as noise-cancelling to block out unwanted ambient noises. 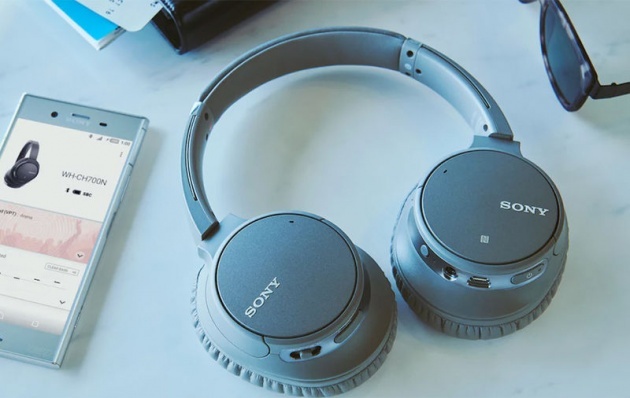 Unlike many competing models, however, Sony has elected to use artificial intelligence noise cancellation tech. Artificial intelligence noise cancellation (AINC) uses AI technology to analyze ambient noises and adjust the noise-cancelling feature for optimal performance. This makes the headphones particularly useful in noisy places like open work spaces, airplanes, or any place the user needs isolation from the surrounding environment.